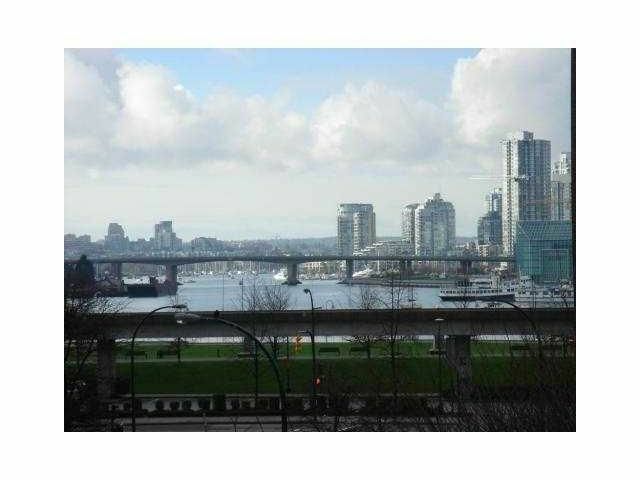 Beautifully laid out two bdrm, 2 bath corner unit in a Bosa built building. Unit features an open concept living area, Hardwood flooring, granite countertops, upgraded appliances, electric corner fireplace, 2 side-by-side parking stalls plus storage locker - Building has huge gym, billiards & bike room. Close to many amenities including steps to Skytrain, seawall, Olympic Village, Rogers Arena, BC Place, Yaletown, Chinatown and Tinseltown. A great opportunity to own a solid investment. Rentals allowed. Open House Fri Nov 4th, 10:30am-12pm. Sat-Sun Nov 4th-5th 2-4PM.